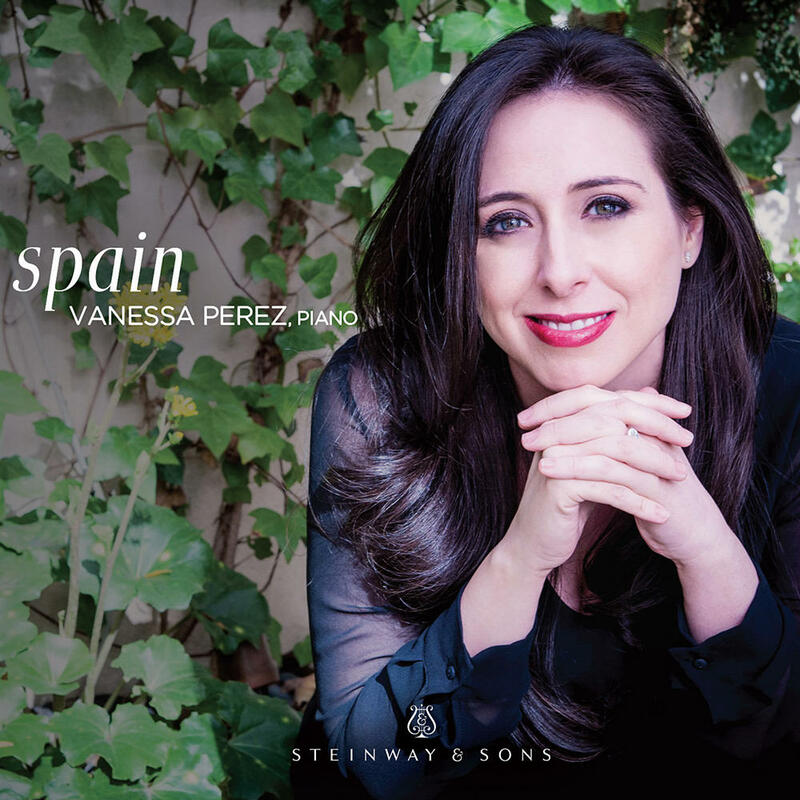 Venezuelan-American pianist Vanessa Perez, a Steinway & Sons artist, presents this collection of Spanish-themed evocative piano suites taken from three stage works by Manuel de Falla, including the haunting and rhythmic Ritual Fire Dance. Also by Falla are Homenaje, a tribute to Debussy, along with the Fantasia baetica, commissioned by the great virtuoso Arthur Rubinstein. Second pianist Stephen Buck joins Perez for the Lindaraja, written for two pianos, as well as the second dance from La Vida Breve, performed here in a version for piano four hands. "Like many South Americans, my family has roots in Spain, but Spanish music was only a small part of what I would play ... I was bewitched by the true daily atmosphere of Spain, its rhythms, its dance and its music."